The FCV1900B is a powerful, high-resolution TruEchoTM CHIRP stand-alone Fish Finder designed for both commercial and sport fishing boats. It transmits in CHIRP, Standard and CW mode depending on your situation, to deliver the best possible targets to your display. With a transmission rate that has been increased by up to 1.4 times (200m range), the FCV1900B ensures excellent target separation and clarity. The FCV1900B is also available as the FCV1900G with built-in Fish Size Indicator*. 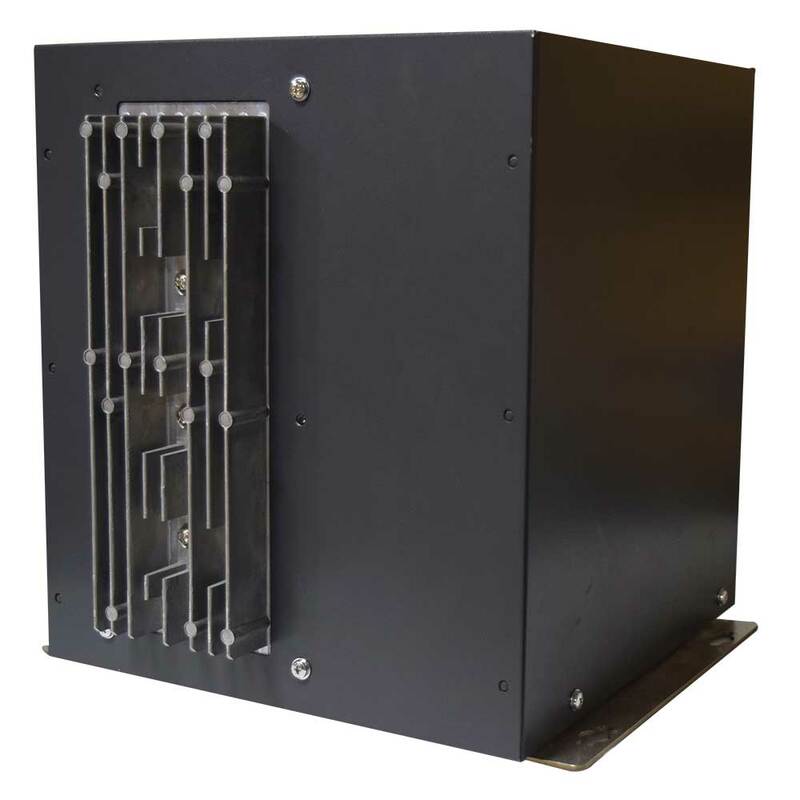 FCV1900G offers a precise fish size histogram for accurate estimation of fish size and density of schools of fish. With fish size histogram, targets can be properly evaluated, spelling increased efficiency and profitability. Spot individual fish within schools, off reefs and near the sea floor. Individual fish can be discriminated within schools of fish, for easy identification of size and species. Additionally, you can easily spot individual fish close to the sea bottom. 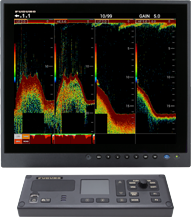 To see even more than ever before, now you can display up to four different frequencies together in a compact and easy way by connecting a network Fish Finder. 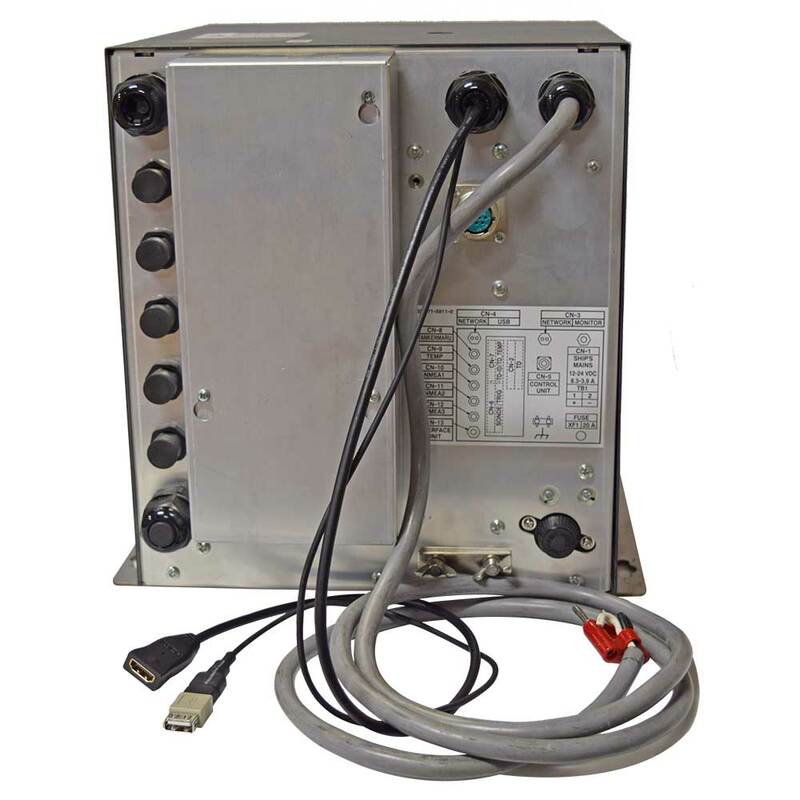 Since there is no need to install additional displays, this system is especially useful for small vessels. With the FCV1900B's improved depth resolution, individual fish can be observed even at depth of 325 feet and deeper. Individual fish are displayed in a distinct boomerang shape.